Life at The Hyderabad Public School is full of possibilities and surprises at every turn. Every morning, our students walk through the famous gates on the bustling Begumpet Main Road into a haven of learning, compassion and play. A simple walk through the school campus is enough to rejuvenate the most tired soul. Here, we study, teach, learn, play and eat amid nature, with respect for life in all its varied forms. We teach compassion and understanding in the classrooms, and practice everywhere. Our syllabus is thorough, yet with breathing space for fresh and fun techniques and incorporating of new material. The students enjoy regular and ample break time with healthy and delicious snacks from our kitchen; and balance out studies with creative and physical outlets like arts and sports. 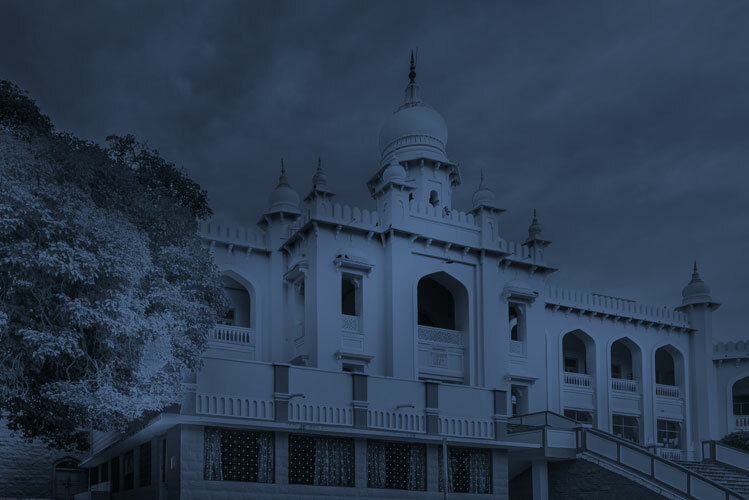 Life in The Hyderabad Public School, Begumpet is close to magical.